Helps children build life skills that will help them become healthier, more productive adults, employees, business leaders and citizens. 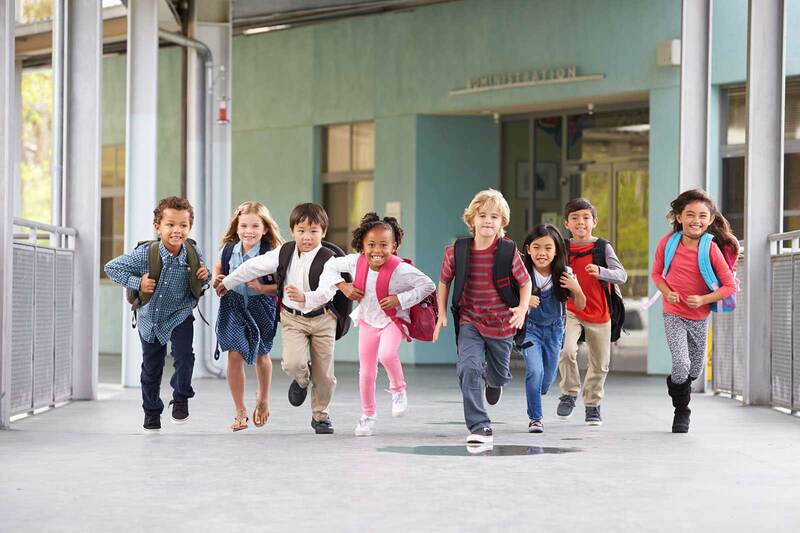 CCR&R works with community leaders, employers, law enforcement, teachers, economic developers and others to assess a community's child care needs, raise awareness and develop solutions that serve the physical, emotional and educational needs of young children and their families.  To connect with the CCRC contact Martha Deavers, Program Coordinator at 440-242-0413 ext. 227 or Marthad@ccrcinc.com.